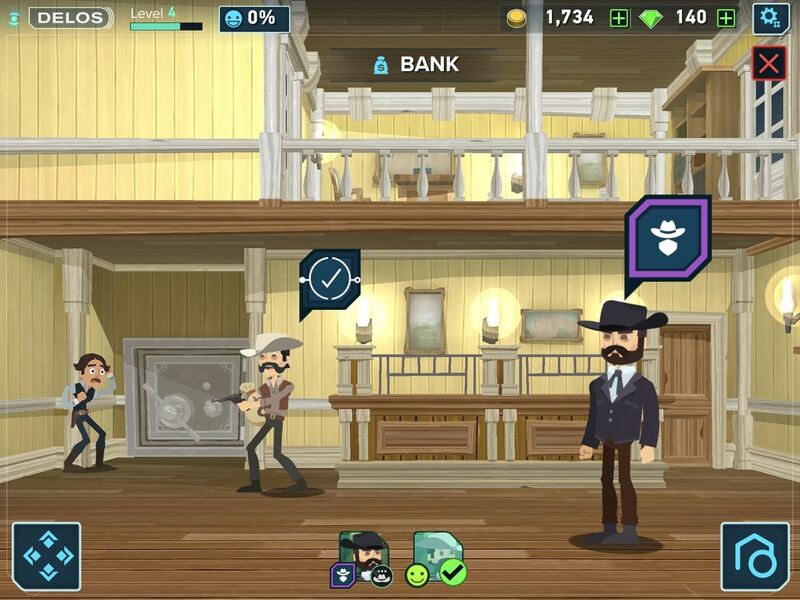 HBO's Westworld has touched down on iOS as a mobile game, giving players the chance to manage their very own futuristic theme park set in the wild west. Unfortunately, the game is currently only available in select countries as a soft launch until its fully developed. But if you'd like to try out this game right now, there's a simple workaround to get Westworld on your iPhone. I'll explain how to install Westworld on your iPhone below, but first, let me give you a quick tour of the game itself. It's actually pretty intriguing in its own right, despite the fact that it's a TV show turned into a game. As an amusement park staffed with robotic "Hosts" that solely exist to cater to wealthy visitors, Westworld lets its guests live out their innermost desires and fantasies — no matter how depraved they may be — without the fear of consequences. And as the head honcho of the park, it is your job to ensure clients' deepest desires are met while you keep Westworld itself operating smoothly. There's plenty to do in Westworld. Along with keeping your guests entertained, you'll need to continually upgrade your facilities and manage resources to keep up with the ever-growing list of visitors who wish to partake in your fine establishment. Not only that, but you'll also have to stay on top of your AI hosts and continually maintain them to help ensure they don't glitch out and start gaining consciousness and questioning their reality. Because of its soft launch status, regular iOS users can't officially play Westworld unless they live in one of the few counties where it's currently available. There are ways around this, of course, so if you'd like to stay ahead of the curve gaming-wise and give Westworld a try before it lands stateside, we've got you covered. Westworld will run on all iOS devices that were released in 2013 or later, as long as they're running iOS 8 or higher. Since the game is only available in Denmark, Finland, Indonesia, Norway, Philippines, and Sweden, you'll need to create an Apple ID that's based in one of those countries before you can download the game. We recommend choosing the Philippines, as a majority of games get soft launched there. Creating an App Store login for a different country is easy to do — just sign up for a new Apple ID using a valid email account and a realistic home address for the country you're going to spoof. When you're done there, simply sign into the spoofed account on your iOS device. If you'd feel more comfortable with a walkthrough to guide you, check out our full tutorial at the link below. Once you've set up a Philippines-based App Store account, the rest of the process will work the same as installing any other game. 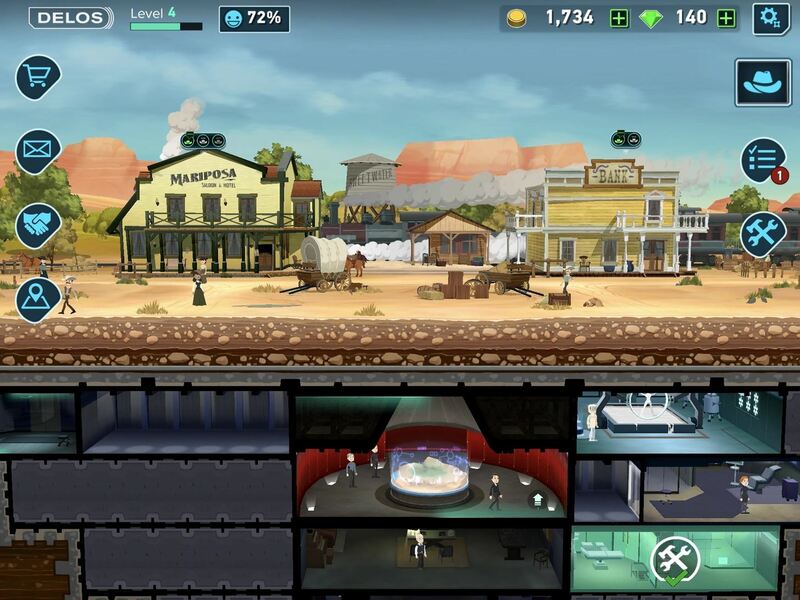 So head to the App Store and search for Westworld to download it, or tap the following link from your iOS device. Remember that Westworld is still just a soft-launched game and is far from a final product, so you might experience some minor issues while playing. In our testing, the game ran perfectly fine on an iPad Pro, iPhone 7, and iPhone SE that were all running iOS 11.2.5. Let us know your thoughts about Westworld and post your comments and tips down below. Looks like a very good game with a unique concept. I wonder if this game will attract big crowds from the Asian markets once it is released there.